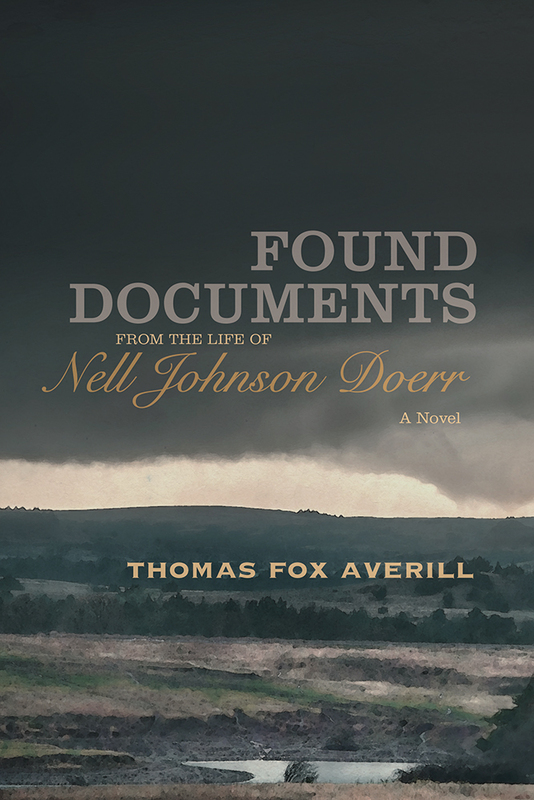 Not just epistolary, this novel is archival, told entirely through journals, letters, photos, drawings, notes, and clippings left behind by Nell Doerr, who lived in Lawrence, Kansas, between 1854 and 1889. Although Nell seems so real you can reach out and touch her, she is a fictional character. The novel tells the story of her two stillborn babies, her move to Kansas, the loss of her husband in Quantrill’s Raid, and her discovery, while hiding in her basement, of the fossils of ancient creatures in the foundation rock. In finding these specimens this unforgettable heroine finds herself, a woman unconventional and strong, a mother without children, a wife without a husband, a scientist without educational pedigree, and someone who nurtures her passion for nature and contributes to the scientific knowledge of her time. Thomas Fox Averill is the author of rode, Secrets of the Tsil Café: A Novel with Recipes, and A Carol Dickens Christmas: A Novel, all available from UNM Press. He lives in Topeka, Kansas.